Beautifully remodeled and furnished 2 bedroom / 2 full bath condo. Granite counter-tops in the Kitchen, newer kitchen appliances, flat screen tvs and tiled floors throughout. 2 assigned and covered parking spaces. New A/C in 2015. This complex has low HOA fees ($ 275 / month) and a large open courtyard with 2 pools. The private covered balcony has direct beach and Gulf views across the street. 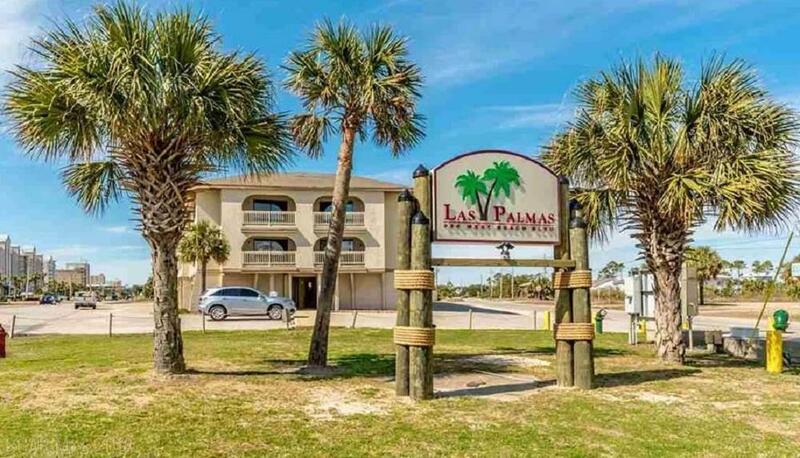 Take advantage of the strong established rental program or simply keep this unit for your own private getaways. Broker owned. Listing provided courtesy of Are Homes, Llc. Listing information © 2019 Baldwin County Association of REALTORS® MLS.